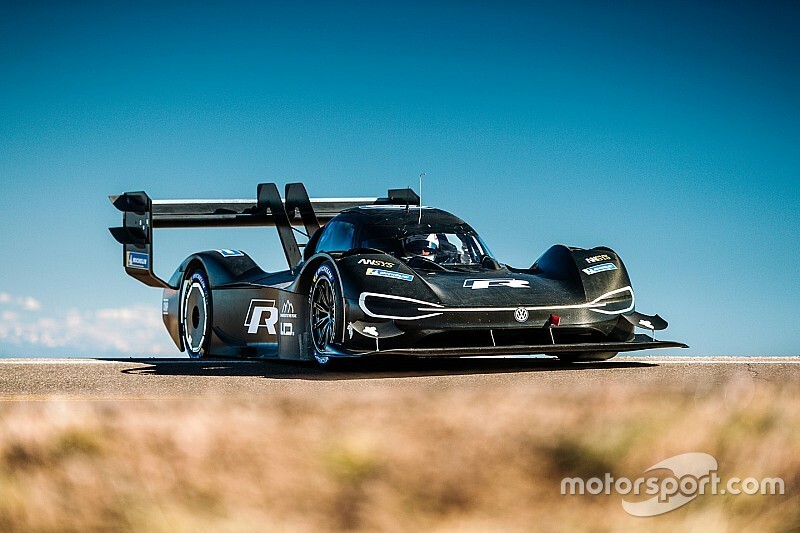 Dumas won the 2014, 16 and 17 Pikes Peak title in a Norma prototype, but the French star says his first test of Volkswagen’s all-electric car on the Pikes Peak road has raised the bar again. 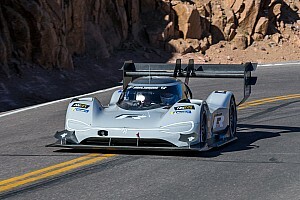 Due to the Pikes Peak track being a public road, testing for the June 24 event is limited to just three hours per day. 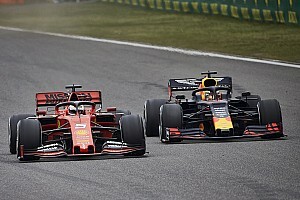 Volkswagen made the most of that first test, with motorsport director Sven Smeets revealing they are on target for the e-cars record. “The news from Colorado is very positive,” said Smeets. “We are on schedule with the preparations for the I.D. R Pikes Peak and can now focus on the fine-tuning. Volkswagen Motorsport will now remain in America, fine-tuning the I.D. R in time for the race. 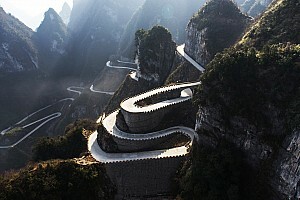 Dumas added: “It goes without saying that there is always room for improvements. 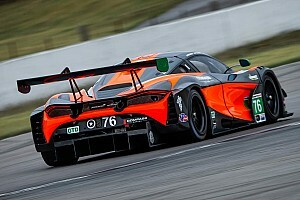 In the remaining test drives, we will continue to optimise the tuning. Dumas also spoke about the challenge of Pikes Peak – and the necessity for everything to come together perfectly for the record to be tackled. And even if everything works mechanically, the weather can intervene with snow or hail arriving on the 14,110-foot summit of Pikes Peak on average on 18 of June’s 30 days. At the finish line, the average daily temperature in June is zero degrees Celsius. The Pikes Peak Hillclimb rises from 4,720 to 14,110 feet through 156 corners and 12.42 miles. 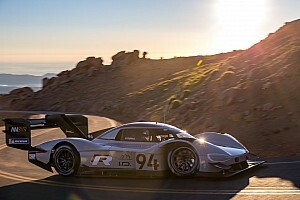 Rhys Millen holds the 8m51.118s e-record Dumas and Volkswagen is targeting, but the real prize would be Sebastien Loeb’s extraordinary time of 8m13.878s set in a Peugeot 208 T16 Pikes Peak in 2013.